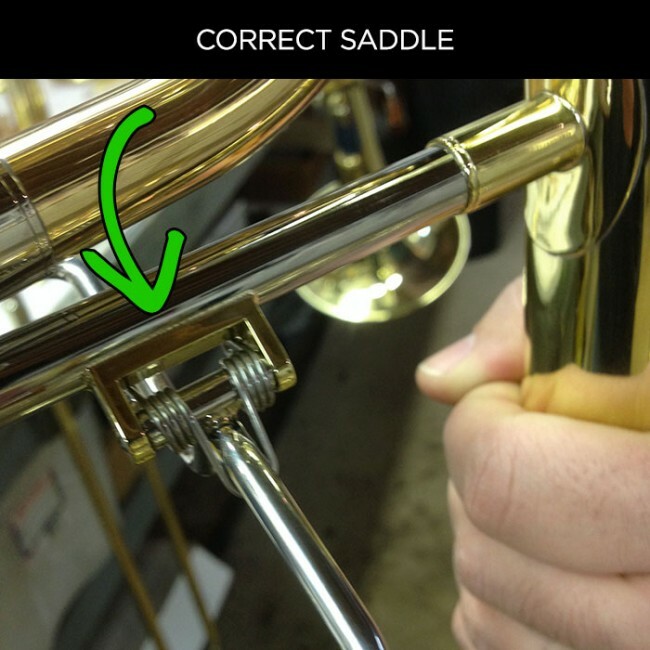 If you purchased a T396-A model in the last year, we would like to let you know about a potential issue with your instrument’s trigger saddle. Our machine shop supplied us with a batch of these saddles where the back radius is too similar to the dimensions of the silver cross brace on which it sits. This prevented the flux and braze from flowing evenly under and around the brace when the horn was manufactured. 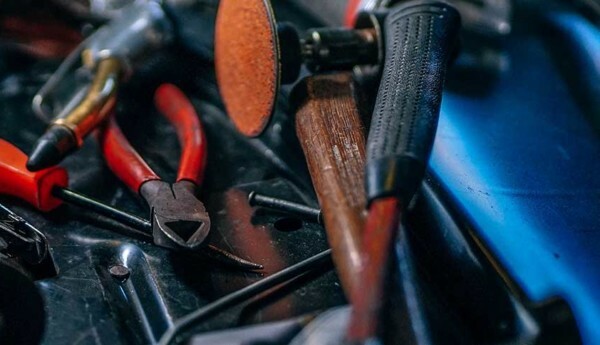 This is not an issue with our most recent T396-A’s as we fixed the issue by softening the saddle’s radius, which allows the flux and braze to do their jobs. 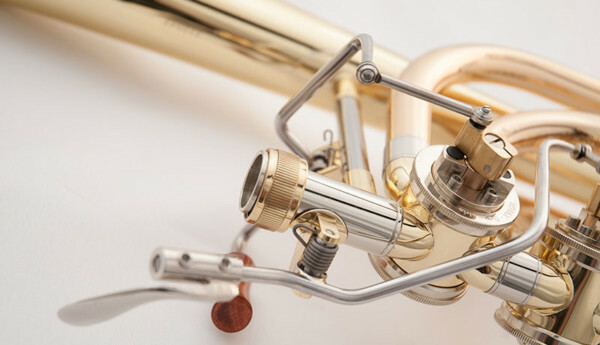 If you purchased a T396-A between January and August 2013 — and notice a separation between the trigger saddle and the silver brace — please send us an email with pictures so that we can repair your horn before the saddle fails entirely. This repair is necessary only if there is a separation between the saddle and the cross brace. 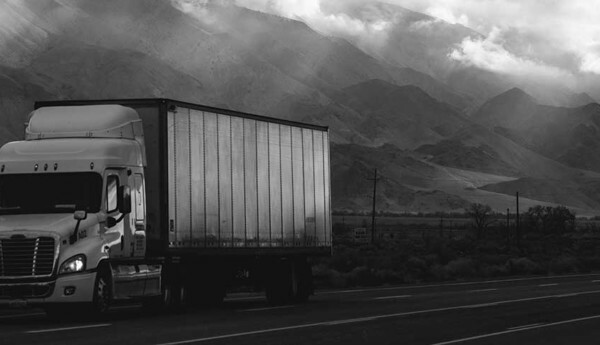 We’ve posted two images below to help you determine if you need a repair. 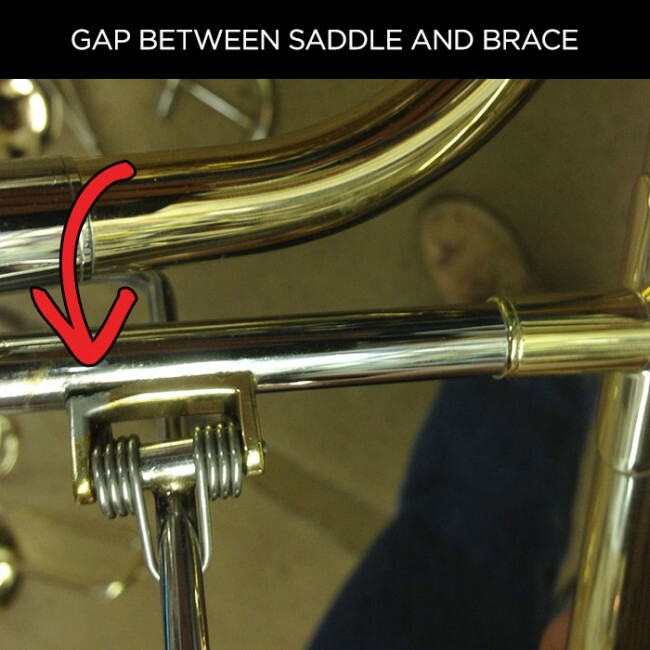 The first one shows an instrument with a noticeable gap between the cross brace and saddle. It had been repaired by an instrument tech, but I personally applied stress to the trigger to see if the repair would hold. It did not. The second picture shows a saddle with an even application of silver braze around the joint. If your instrument looks like this, then no repair is needed. My worst fear is hearing of a failure of one of our horns. Please check your instrument and let us know immediately if a repair is needed.